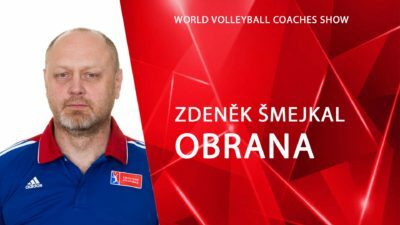 The online mini volleyball course is composed of advices, tips, hundred of games and exercises for children aged 6-12 years available in full HD. Do you want to train children, but you lack inspiration? 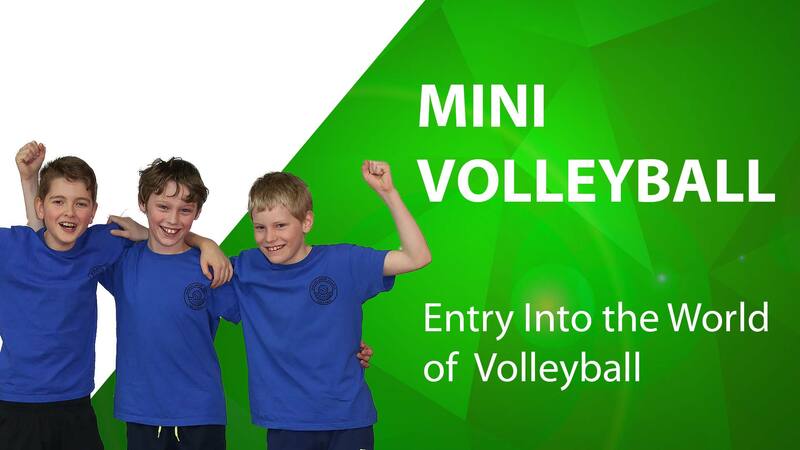 Are you interested in mini volleyball, but you don´t know where to start? Can you see errors at children in training, but you don´t know how to eliminate them? We are presenting you an innovation! 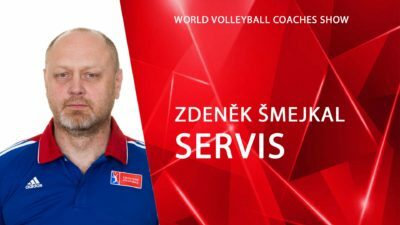 The first and unique mini volleyball course for volleyball training of children, which will help you get rid of similar difficulties. For children, the training will turn into an entertaining game while learning the right basics of technique at the same time. For both you and children, a volleyball training will become a joyful event, which you will be looking forward to! The online mini volleyball course is composed by almost a hundred of games and exercises for children aged 6-12 years in full HD. The unique mini volleyball course is full of games and exercises, which open you the door into the world of big volleyball. It is perfect for the development of children volleyball skills. You will get to know the levels of minivolleyball according to the age of children. We will show you how to develop the strength and speed abilities. We will take you through the basics of overhand and underhand hit as well. 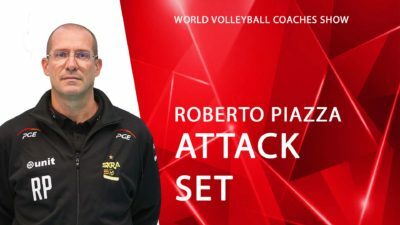 This online mini volleyball course contains a complex material for mini volleyball teaching in your club, school, volleyball or sports camps.